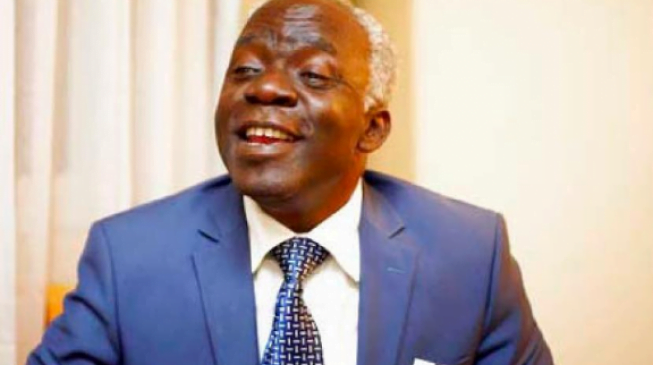 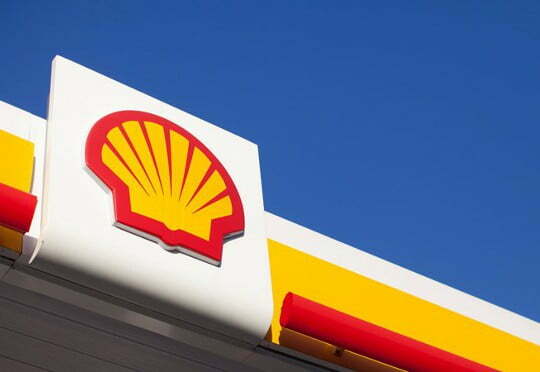 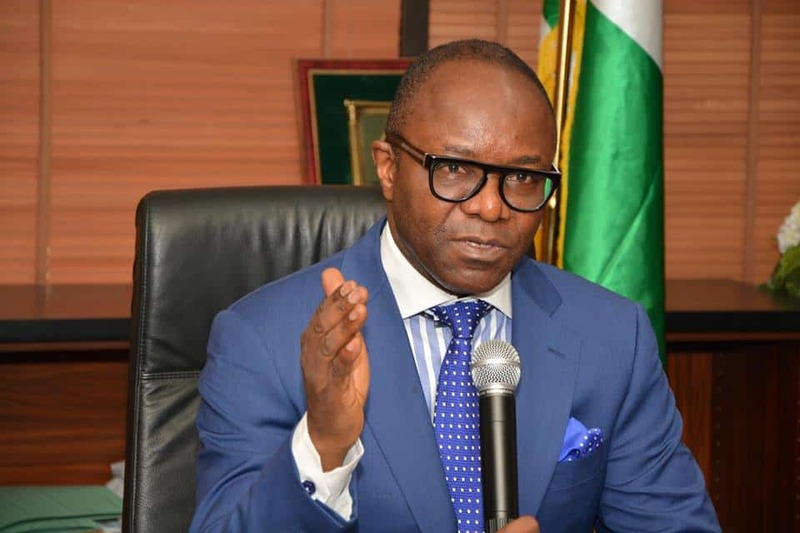 The Nigerian National Petroleum Corporation (NNPC) has denied Senate’s allegation that it had a $3.5 billion fund to subsidize imports of petroleum products. 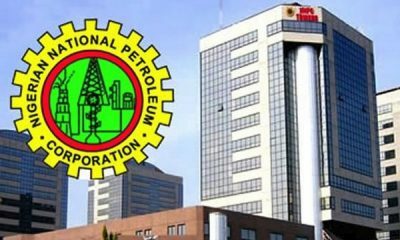 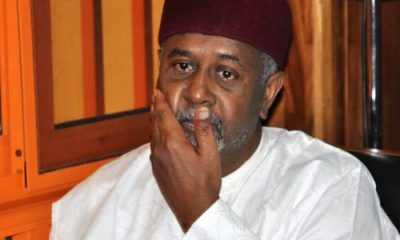 The Senate had on Tuesday hinted that it would investigate the fund it said the NNPC was utilising. 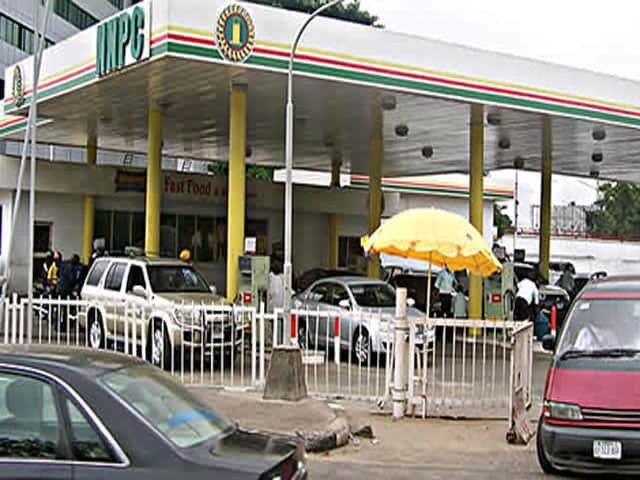 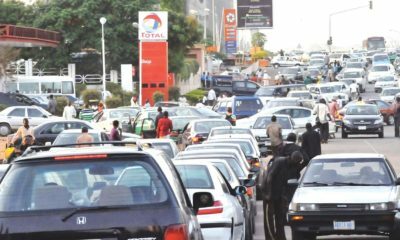 In a statement by NNPC Spokesman, Ndu Ughamadu, it said, it did not have $3.5 billion subsidy fund.